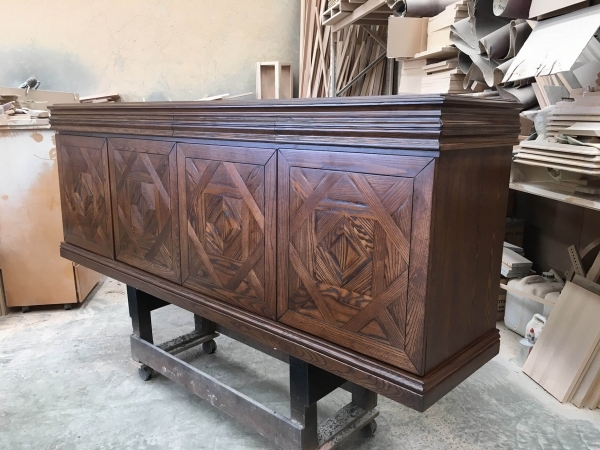 Custom designed parquetry sideboard with 4 roll-front drawers and 4 doors with internal shelves. 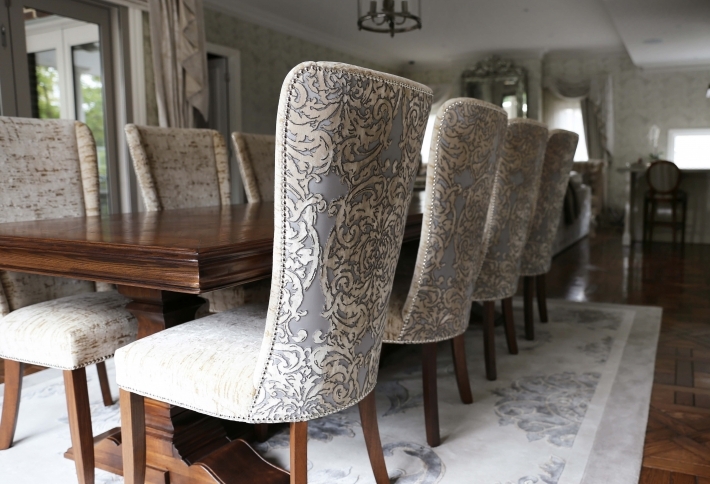 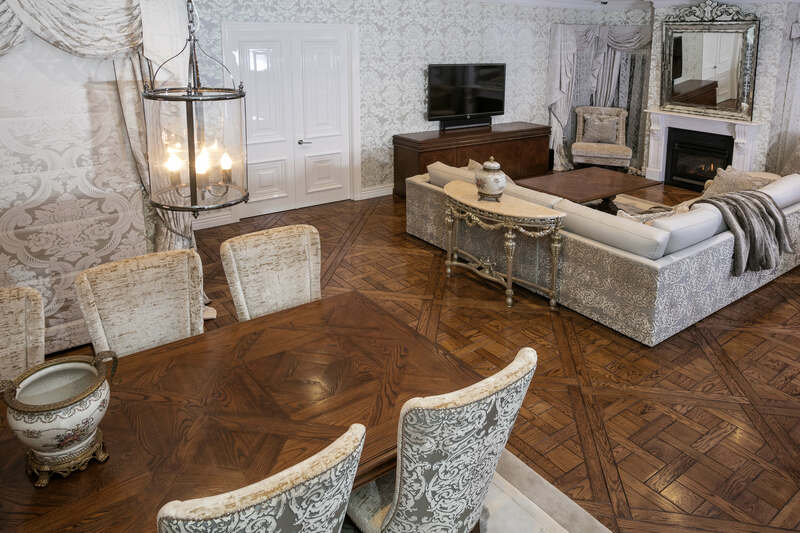 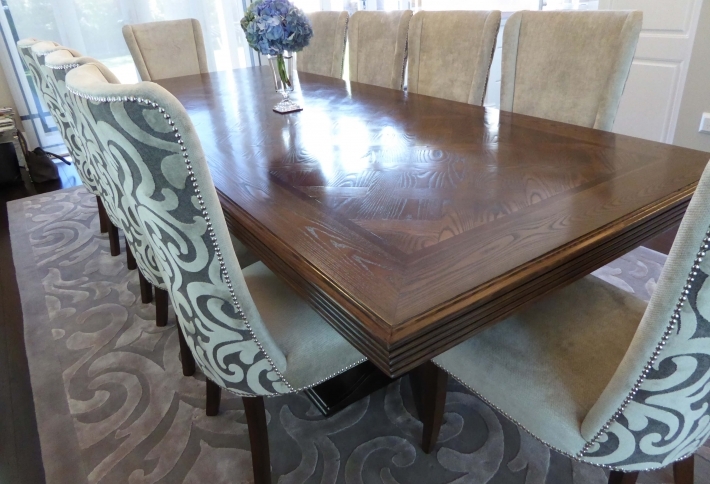 Parquetry pattern on door fronts can be custom designed or to match a dining table design. 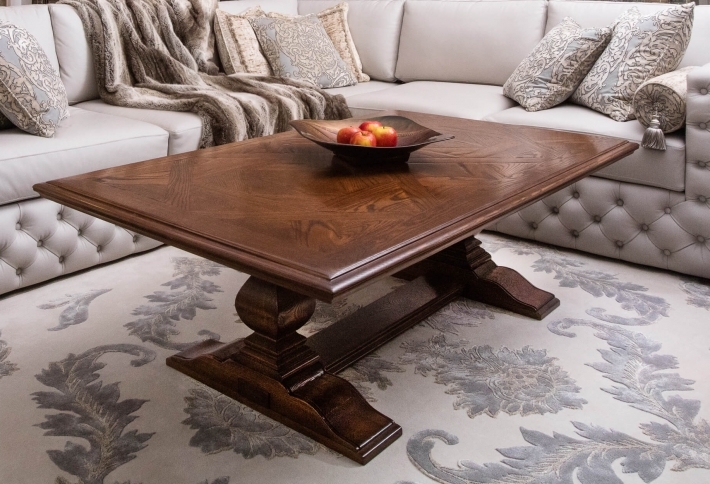 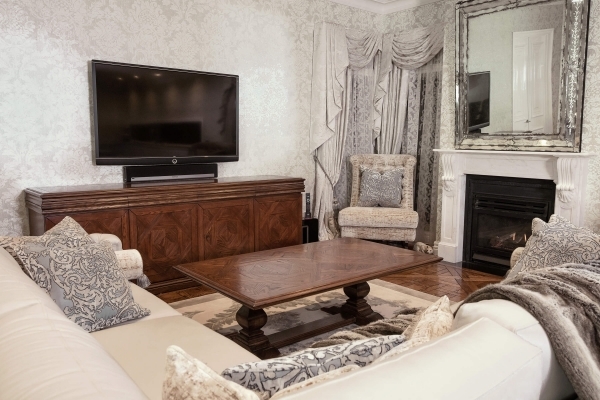 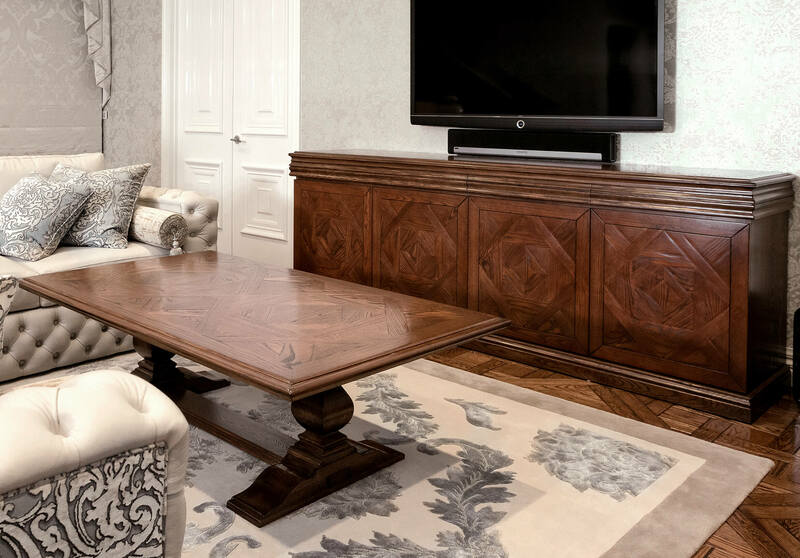 This buffet is the perfect compliment to our Parquetry Tables.